We are looking for new PhD students and Postdocs to join the team (see openings) ! Wireless And Networked Distributed Sensing (WANDS) research group is headed by Prof. Mo Li, and affiliated with School of Computer Sicience and Engineering (SCSE), Nanyang Technological University (NTU). WANDS group looks into various applications, technologies, services, and systems that support pervasive sensing, networking, and computing capability. Such ubiquitous sensing and instrumentation of the physical world enables us to deeper understand, finer control, better communicate, and more intelligentize our surrounding space. 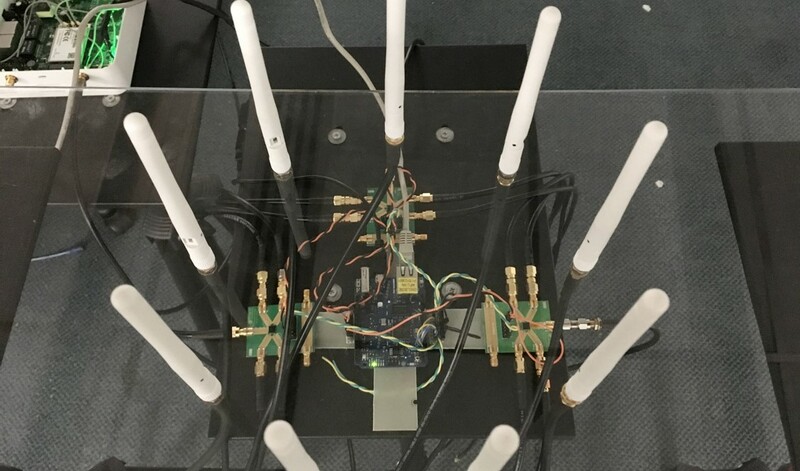 The research interests of WANDS span across a wide spectrum into wireless sensor networks, mobile phone based sensing and computing, wireless and RFID systems, etc. The mission of WANDS is to perform novel research in above investigated areas, which is of high academic impact as well as practical and commercializable values in diverse industries.